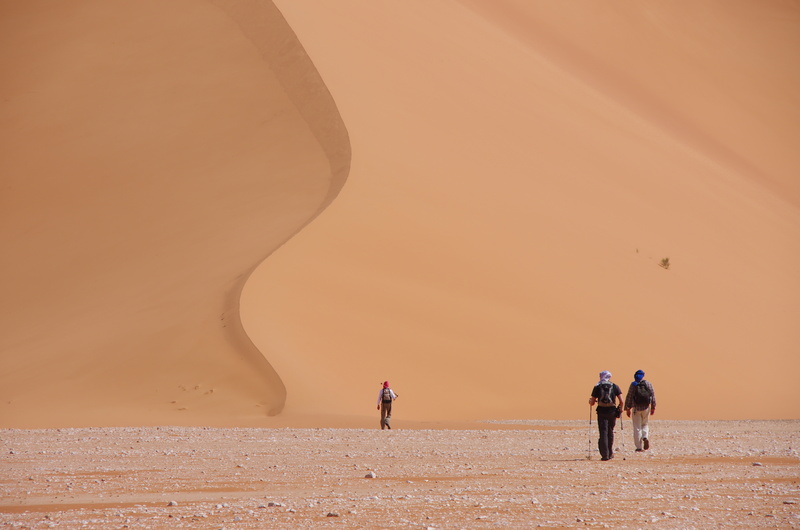 Trekking season runs from September to May, but the best time for hiking is between October and April. 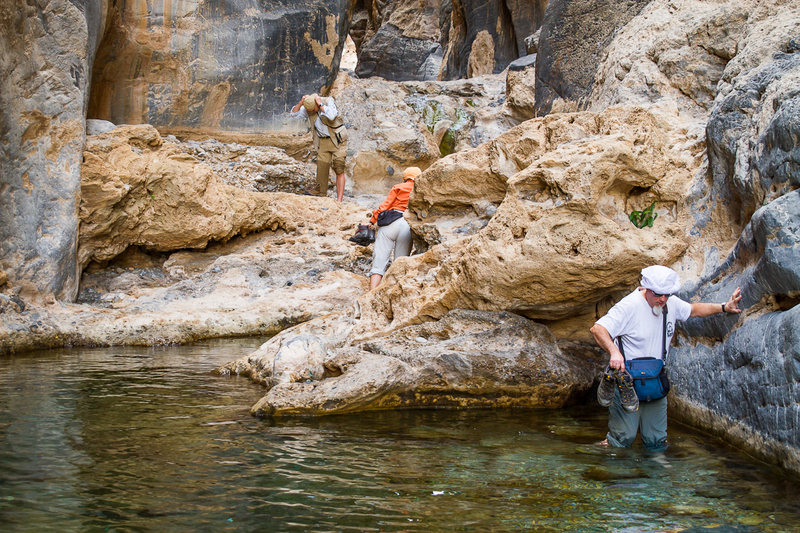 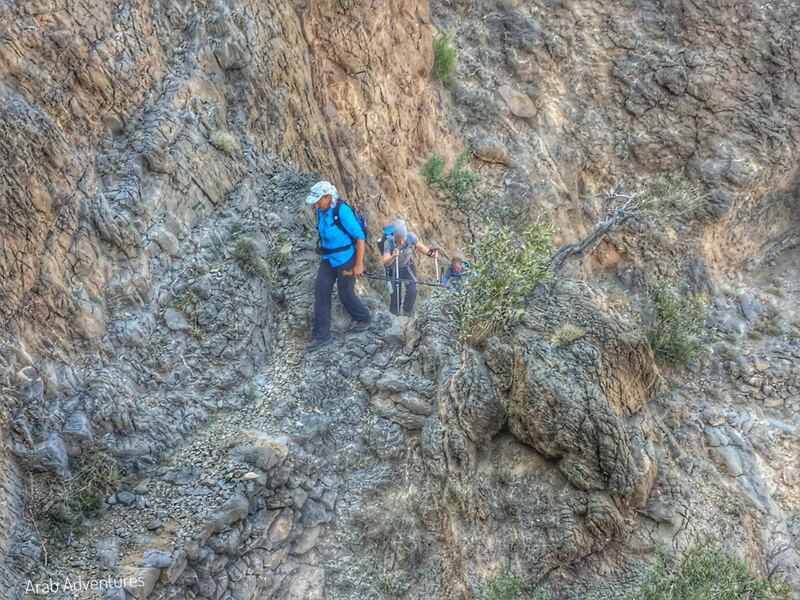 Despite the rough terrain, hiking remains the best way to enjoy the Sultanate’s wonderful mountainous nature. 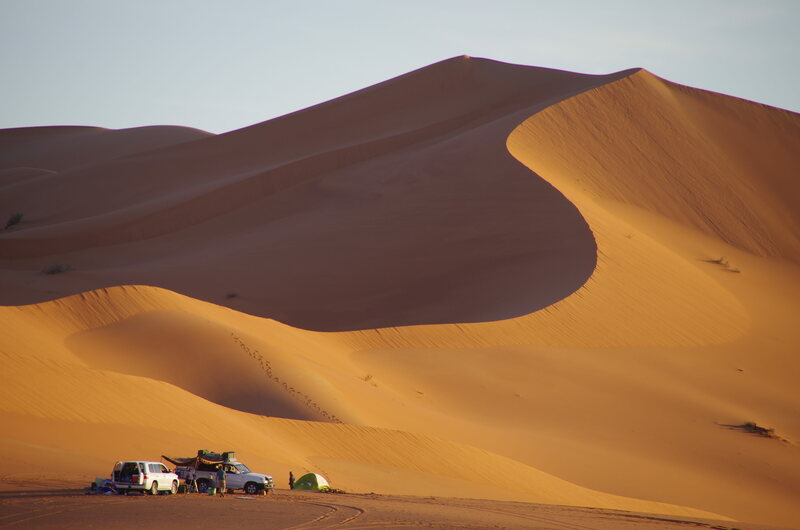 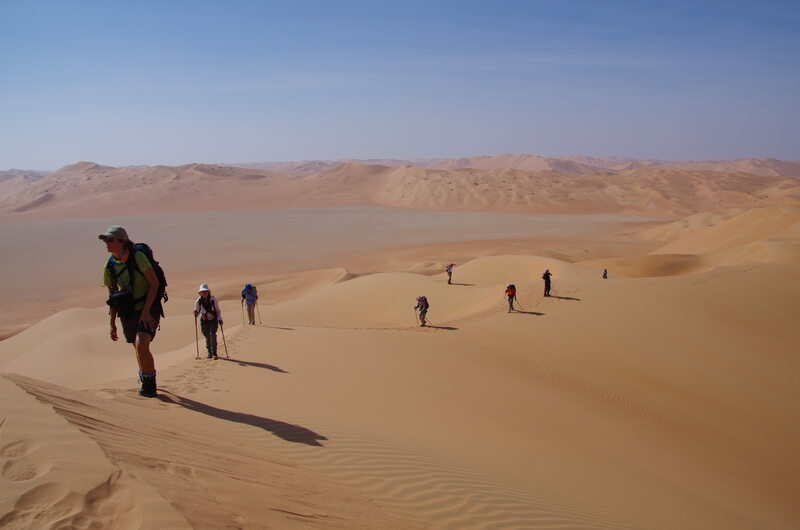 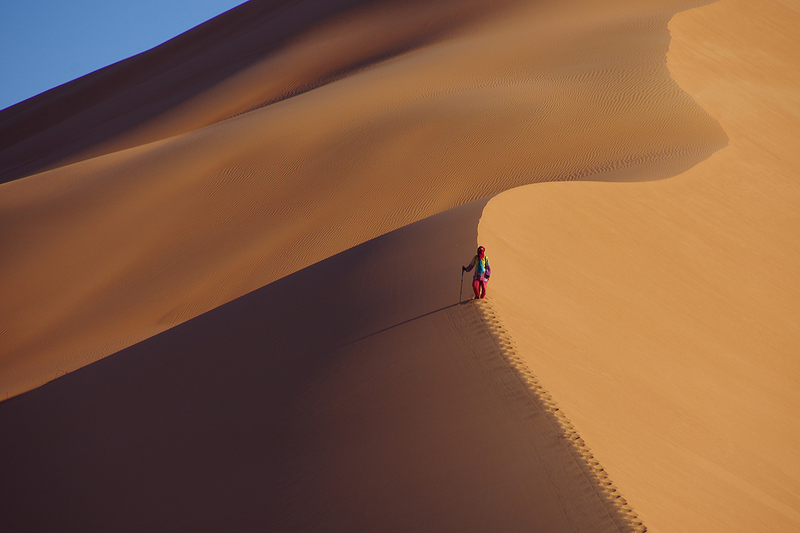 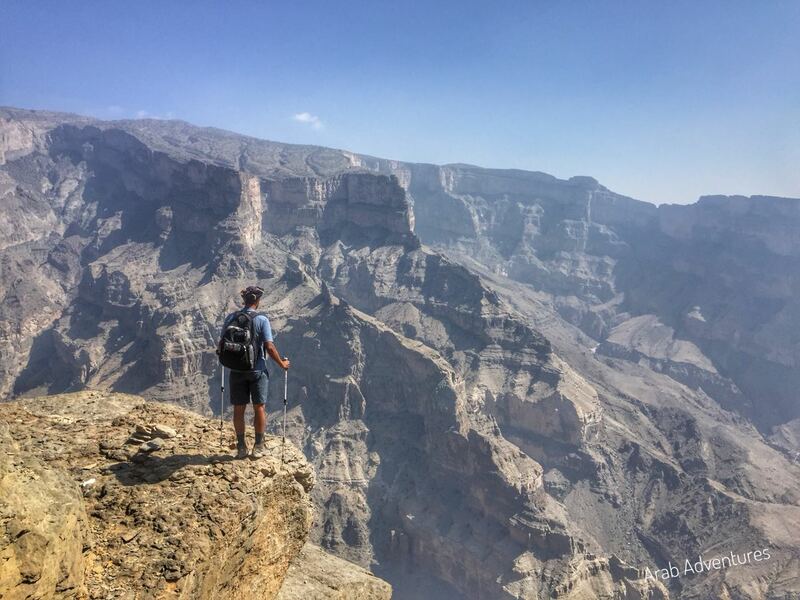 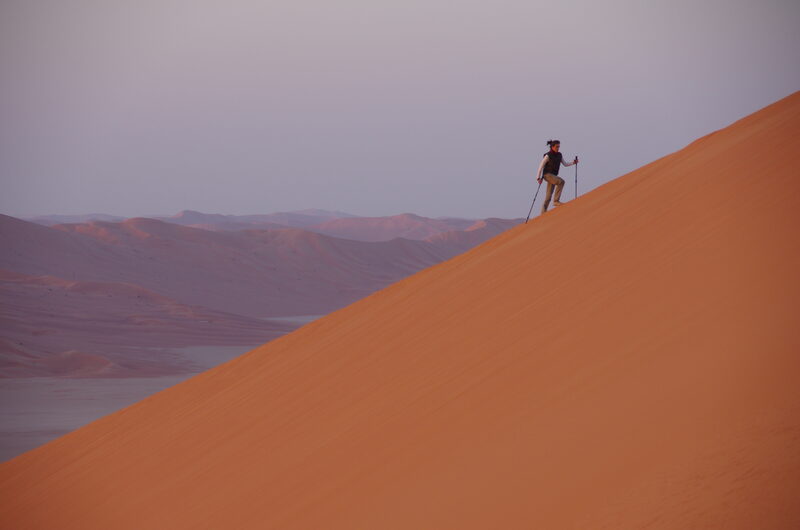 You can make different excursions of varying degrees of difficulty: from wandering around Muttrah, to walking over the groove edges of Al Shams mountain- Oman's highest mountain - to reach its peak. 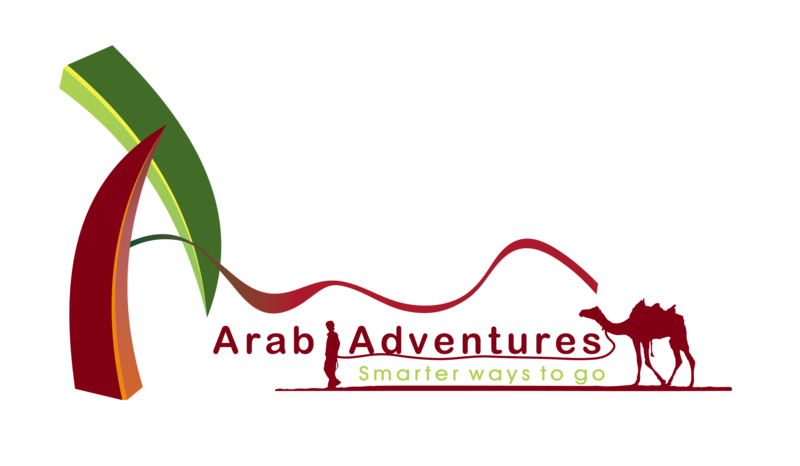 For more information please send us an email or request a tour.